The Connecticut Association of Optometrists is associated with two scholarships, the George Comstock Scholarship and the Dorothy Weitzner Kornblut Scholarship, that are available to eligible Optometry students who reside in Connecticut. 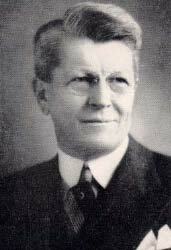 In addition, the CAO is the administer of The CAO Robert L. Ross Foundation, Inc.
Dr. Comstock was one of the founders of the Connecticut Optometric Society in 1907. (His Optometric License is #2) In 1957, upon the 50th anniversary of the Association, he created a trust to assist students in their Optometric education. The trust states "Income from the fund is to be utilized for awards to worthy Optometric students who are Connecticut residents, based on financial need and scholastic qualifications." 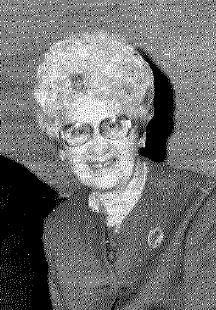 In 1977, Dr. Dorothy Kornblut funded a grant to the Bridgeport Area Foundation to provide a scholarship award from its earnings to a female Optometric student who is a resident of (in order of preference) Fairfield County, State of Connecticut or New England. The award is to be selected by the Scholarship Committee of the CAO and recommended to the Fairfield County's Community Foundation. 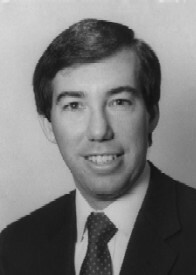 The CAO Robert L. Ross Foundation, Inc.
Dr. Robert L. Ross was passionate in his devotion to Optometry, his fellow Optometrists and our State Association. He was a brilliant, dedicated Optometrist whose family, colleagues, patients and friends all knew they were blessed to have known him. Bob Ross practiced in Westport, CT from 1971 to 2003 and served as president of the Connecticut Optometric Society from 1988 to 1991. Just before his untimely passing he worked to establish a CAO Scholarship Foundation. This Foundation now bears his name and provides scholarships to worthy Connecticut Optometry students. If you have any questions, please contact the CAO office at 860.529.1900 or email Lynn Sedlak, Executive Director at [email protected].